HURON, S.D. 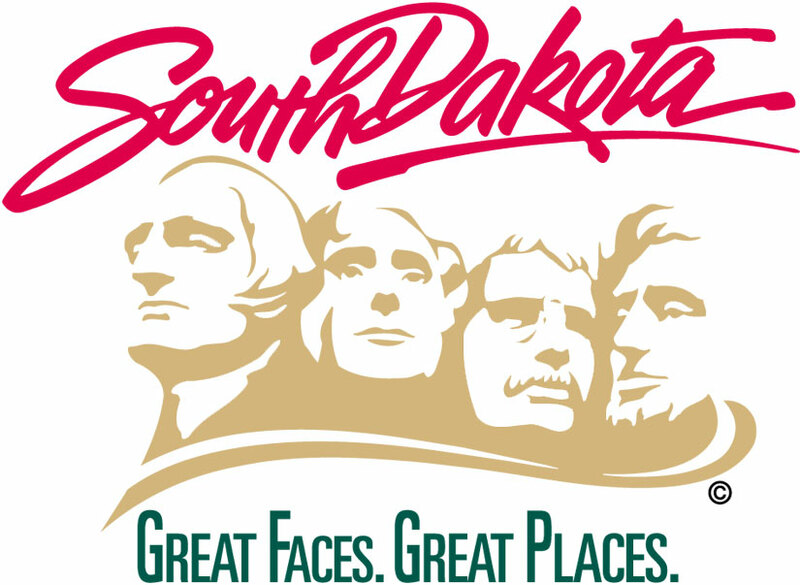 - The South Dakota Outdoor Expo has been selected to be one of the Signature National Get Outdoors Day (GO Day) sites for the second year in a row. The Expo will be Saturday, June 8-9 on the South Dakota State Fairgrounds in Huron. This is a free event to introduce families to new outdoor activities. There will be dozens of activities for families to try including kayaking, archery, air rifle shooting, fishing, trapping demonstrations and discovering South Dakota wildlife, to name only a few. The gates open at 9 a.m. on Saturday and 10 a.m. on Sunday. There is free entry to the event and free camping at the Fairgrounds’ 1,200 campsites that have electrical hook-ups. No reservations are necessary. The Outdoor Expo is sponsored in part by Jack’s Campers, Rocky Mountain Elk Foundation, National Wild Turkey Federation, Scheels, Cabela’s, Strassman Fund, Weatherby Foundation, Wildlife Protection Inc., SD Game, Fish and Parks Wildlife Diversity Program and Pepsi. The event is organized by the SD State Fair. The purpose of the South Dakota Outdoor Expo is to introduce people of all ages, with an emphasis on families, to outdoor activities by providing hands-on exhibits and activities. Being chosen as a Signature Site acknowledges the event’s success in the past, and the belief that the Expo will continue to provide exceptional GO Day events introducing thousands to the great outdoors. Visit us online at www.sdoutdoorexpo.com, follow us on Facebook or call 800.529.0900 for more information.